Whether you’re feeling cramped or discovered a low-interest home equity loan, every homeowner faces a time when they dream of home additions. Determine whether this extensive project is worth the extra square feet, and find out the most efficient way to add on to your dream home. For homeowners who love their current home, it can be difficult to watch others build brand-new homes. There may be a room missing or an unusual layout in your current home, and a new space could fix many of your problems. 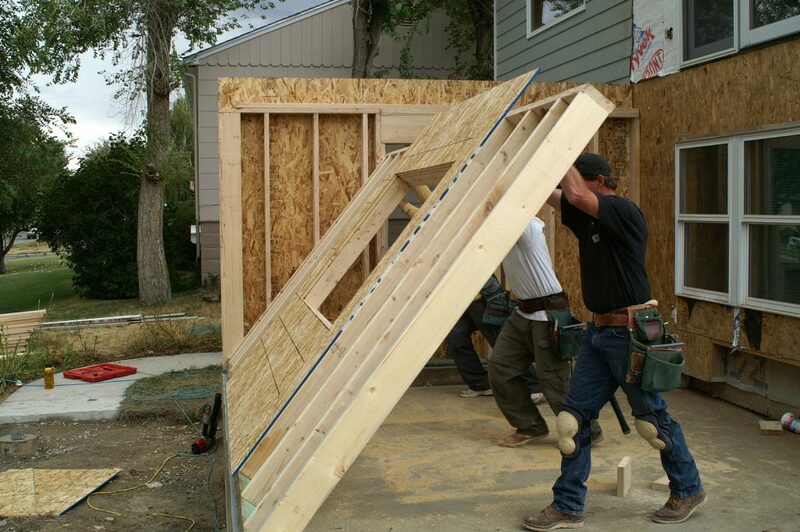 This is one of the biggest advantages of home additions. Just like a new construction, you can completely tailor this new space to your own lifestyle. From a single room to an entire new wing of your home, this space will be entirely your creation. Most homeowners will recover the cost of an addition if they later sell their home. While no home expense is guaranteed to add value, a professionally-designed addition typically has a good rate of return. Of course, additions are typically very expensive, so if you don’t receive the value back then it isn’t a financially wise option. Determine whether you intend to sell your home soon after the addition or not, and decide how much the additional space can change the way you live in your home. Once you’ve decided to go ahead and get the ball rolling on your home addition project, it’s time to reach out to an architect and professional building team. Home additions require a lot of expertise, so it isn’t an area that should be tackled by a homeowner. A home addition can be a beautiful way to reinvent your home and change the way you see the building. These changes can help you feel more ownership and peace of mind by turning your house back into a home.